It’s the most wonderful time of the year! We’ve curated a list of 30 gifts for dog moms and dog lovers—everything from matching clothes and accessories to the latest tech to must-have home goods. 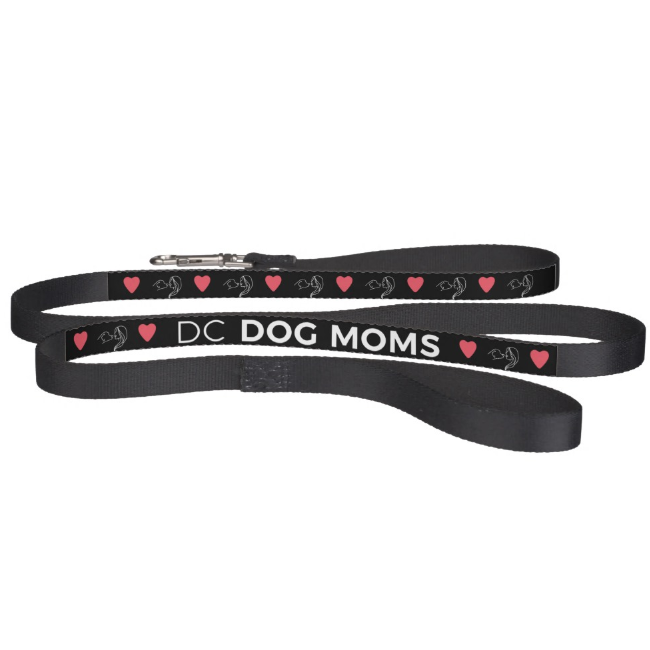 Keep an eye out for special savings for DC Dog Moms! We’ll take any excuse to publicly display the bond we have with our pup, and these matching collar and bracelet sets are an adorable way to do just that. With a variety of patterns for a pet collar and matching bracelet, you will be sure to find something that suits you and your pup’s personal style. Now through December 31, 2018 - the code DCDM15 will get you 20% off, and after this month you can still get 15% off! Embark’s DNA test not only gives you a complete breed mix breakdown but it also tells you how much DNA your dog shares with other Embark dogs in their database and offers you the ability to connect with their relatives! It even generates a Vet Report you can take to the vet to help you stay ahead of any health risks. This adorable 16” pillow says it all: I love my dog. Not only do they have cute dog-themed products, but we love supporting Punch! because it is a woman-owned, local boutique on 14th Street that got its start in Baltimore. A beautiful one of a kind piece of art, completely customized with tons of personality. You can purchase this as a Printable or as a Print! UnEarthed Paper Co. is a woman-owned, DC based store that specializes in sweet florals, muted natural tones, hand brushed calligraphy, and custom family illustrations. We may be biased, but we think the DC Dog Moms community is the best dog community in the world! 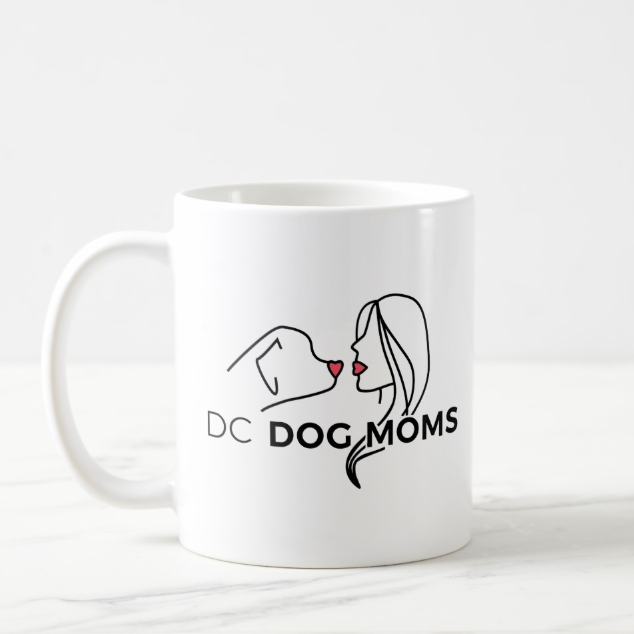 So show your DC Dog Moms pride with this variety of clothing and home goods. Plus, it’s a great way to start conversations and connect with other dog owners around DC! 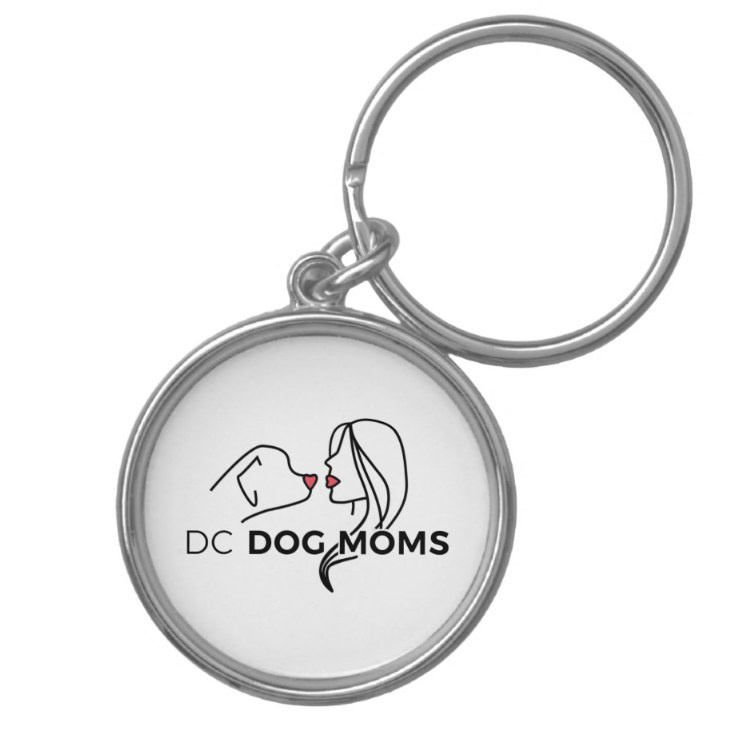 Choose from a wide variety of high quality clothing and home goods featuring the DC Dog Moms logo, so you can show your DC Dog Moms pride wherever you go! Bow & Drape makes amazing customizable fashion that is full of personality. Choose your canvas, add flair, and rock it! They understand dog people, and have an adorable selection of dog sweaters and matching owner shirts. Plus, if their selection doesn’t meet your needs, you can make a custom one! There is literally nothing cuter than snuggling up with your dog in matching PJs (maybe add some special wine—see below). Pajamagram has a “love It” guarantee: if for any reason you are unsatisfied with your purchase, you can return it for a full refund or equal exchange. Let your pup express their personal style with a beautiful collar and leash set from Gibbons Ribbons. All of their items are handmade with love for the ones you love – they use only the highest quality materials in a wide assortment of colors, sizes and patterns. Whether you’re in need of an everyday collar or something special for the holiday season, you’re covered! This limited-edition illustration features notable presidential pets from President Lincoln's turkey to the last four-legged residents of 1600 Pennsylvania Avenue: Bo and Sunny Obama. Artist Lauren Friedman created this unique piece exclusively for The Cheeky Puppy in Washington DC. You can find an amazing assortment of dishware and other home goods with beautiful dog illustrations at Anthropologie, including this adorable stoneware bowl. Share your #goals with this cute Stay at Home Dog Mom dish towel. Q: What’s better than a relaxing night in with your pup and and a glass of wine? If you’re looking for something to fill that wine glass with, check out Chateau La Paws. This winery’s mission is to create delicious wines that were inspired by our best friends and a desire to give back to a great cause. Why not take a break from screen time and try out this collection of 380 adorable dog-themed stitch motifs for pooch parents and their beloved fur babies, with project ideas, how-tos, and templates. From discovering far-off lands together, brunching with other moms and pups, spoiling your pup with homemade treats and new toys, and even making your dog insta-famous, “Dog Mom: How to Be the Best Mama to Your Fur Baby” is a must have! We love these adorable matching scarf and bandanna sets made by a dog mom! And the best part is you can customize the bandanna! Talk about a cute photo op. These dog mom socks are a perfect stocking-stuffer for the coolest dog mom you know! Look chic in the kitchen while you’re whipping up homemade dog treats (or top ramen, we don’t judge) in this stylish dog print apron. Really, I’d love to help you move into your new apartment, but my dog said no. This custom hand cut silhouette pendant is created from your personal photo. 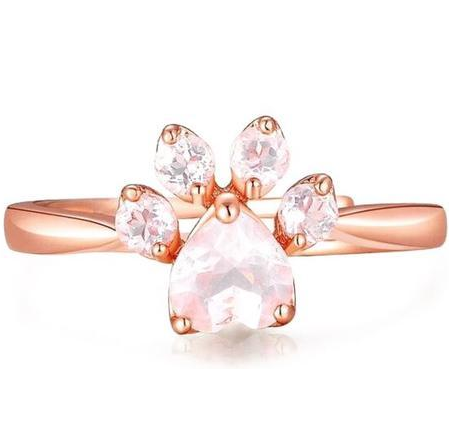 A one-of-a-kind keepsake, this silhouette is classic and unique. See Regina, Fetch IS happening. The Go Pro Fetch captures the world from your dog’s point of view, featuring a chest-mount (for bone-chewing, digging and front-paw action) and a back-mount (for over-the-head shots of running, jumping, fetch and more). Note: Go Pro not included. Get that perfect photo of your pup with the Pooch Selfie and get ready to be featured on @DCDogMoms with all the cute photos you’ll capture! It’s not all glitz and glam being a dog mom. This handheld vacuum is small and convenient to quickly and powerfully clean dog hair from your couch and other hard to reach areas! The sad truth is that sometimes we all have to leave our dogs. But with Furbo you can see, talk, and toss treats to your dog even when you’re not home. It’s probably best that any visitors know your priorities right away—let them know with this cute and practical doormat! Looking for a sweet, delicate necklace or bracelet to show how much you love your dog? Vintage Stamp Jewels is based in Baltimore and has a wide range of options. 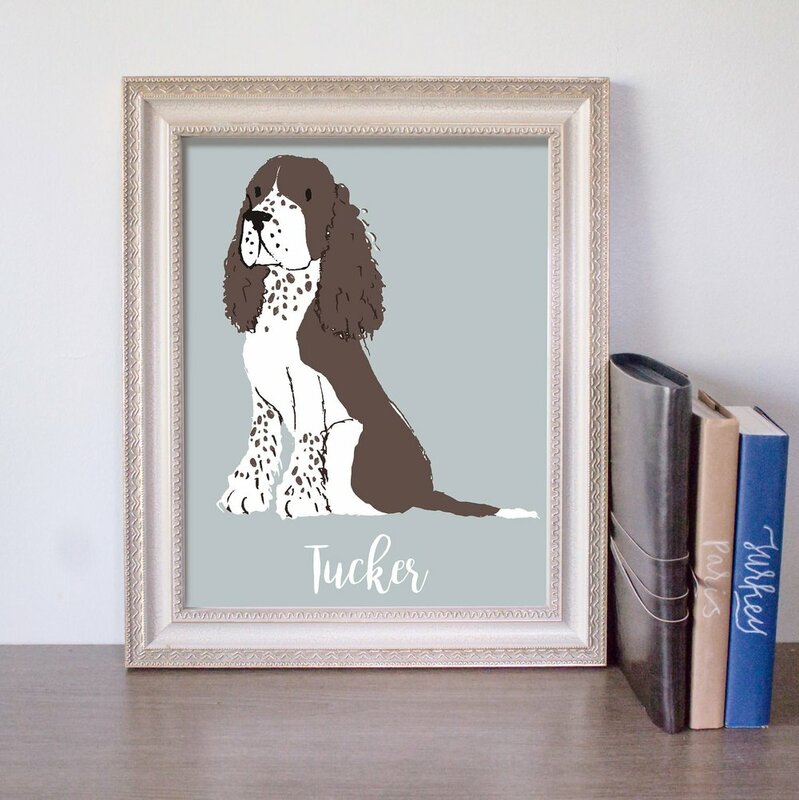 BirchBear has over 100 designs of dog clothes so if this isn’t your personal style, you can find a phrase that fits better! But really, who doesn’t share their sandwiches with their dog? We still have a few of our 2019 calendars left for purchase. A portion of every sale will go to City Dogs Rescue to help their mission of rescuing dogs from high-kill shelters.